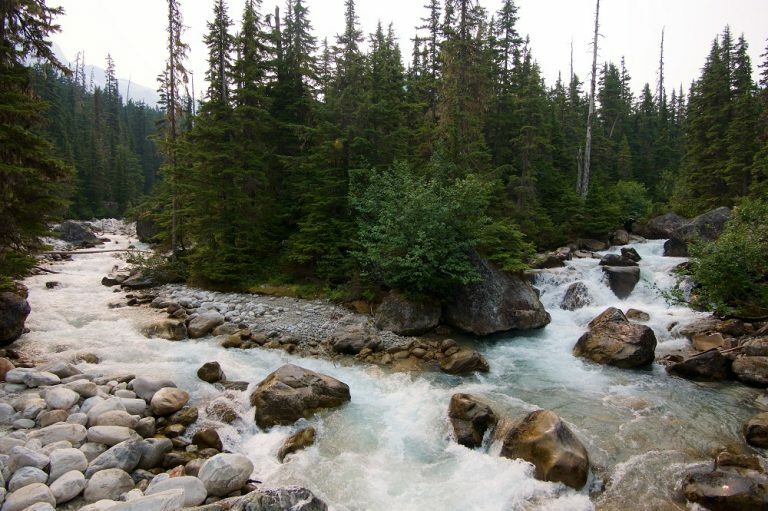 Is Canada Failing to Protect its Land and Water? Copyright © CARC-NET, 2019. All Rights Reserved.